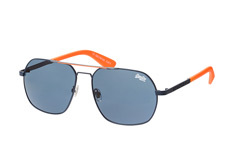 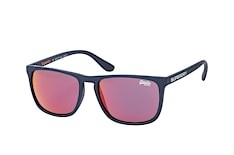 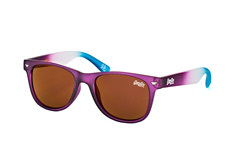 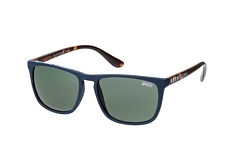 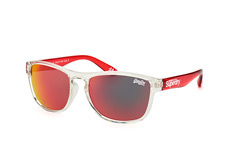 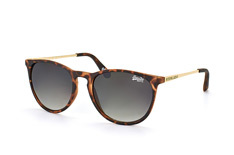 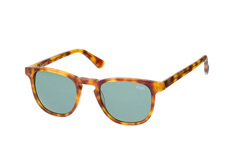 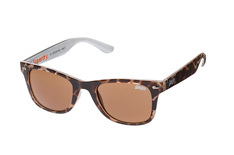 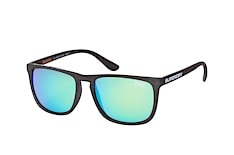 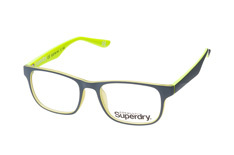 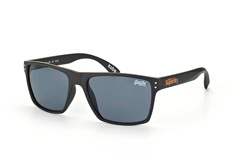 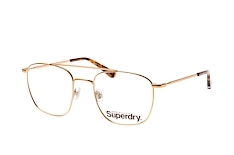 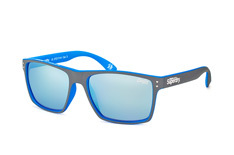 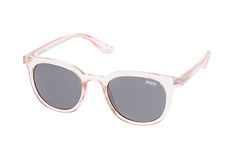 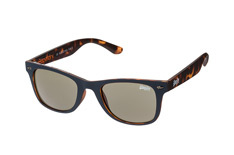 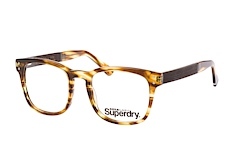 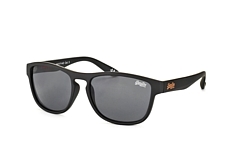 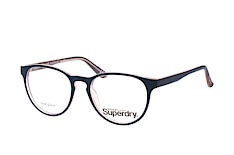 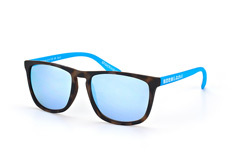 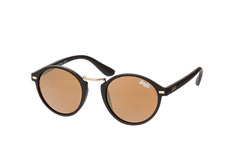 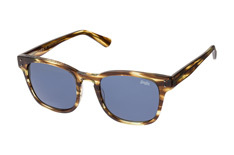 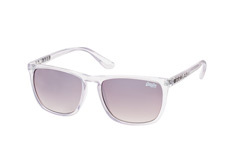 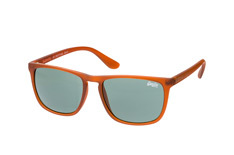 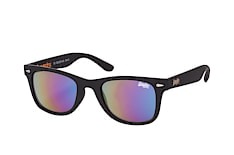 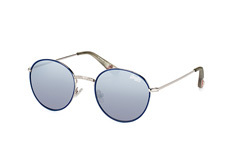 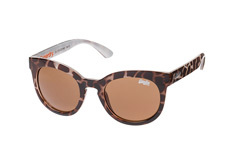 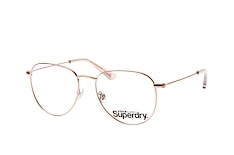 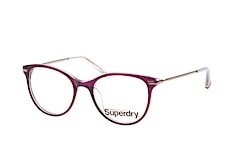 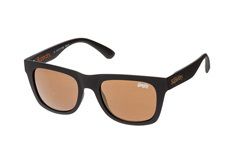 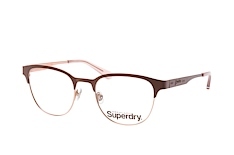 The renowned Superdry brand has brought British eyewear fashion to the world. 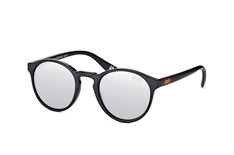 This lifestyle brand has made its mark with unique designs that brilliantly fuse Japanese graphics with vintage Americana. 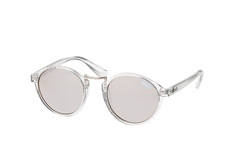 Their unique retro-look frames are characterised by an unmistakable attention to detail that makes them instantly recognisable. 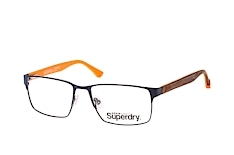 After starting out by producing street wear for the British market, Superdry quickly expanded its line-up to include a wide range of lifestyle products. 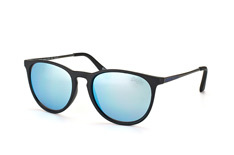 In addition to watches, bags and shoes the brand now produces a successful line of glasses and sunglasses. 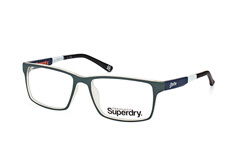 As always, Superdry focuses on offering fantastic value for money. 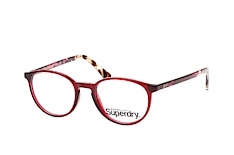 This collection is characterised by an exciting mix of designs, colours and styles. 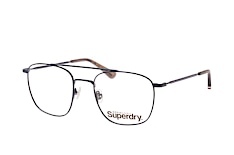 Admittedly, with such a fantastic range, it can be tough to choose. 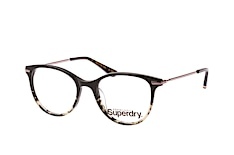 Superdry offers the perfect frame for every style and taste. 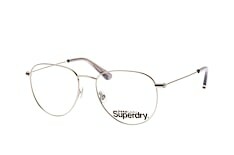 All their products use high-quality materials that match their first-rate workmanship and perfect fit. 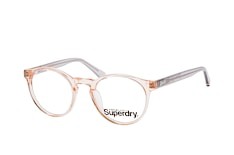 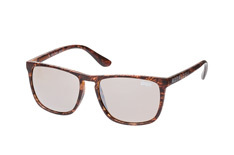 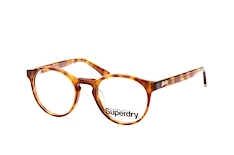 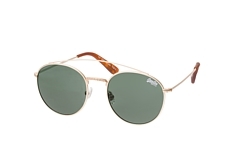 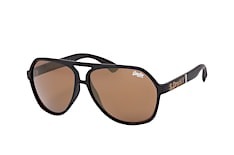 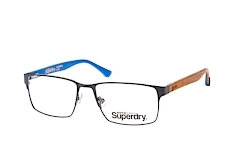 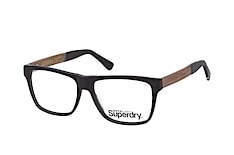 In addition to acetate and metal, Superdry also integrates bamboo, wood and real leather into its unique, signature designs. 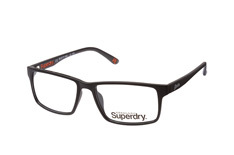 Today, Superdry is known and renowned not just in the UK, but around the globe. 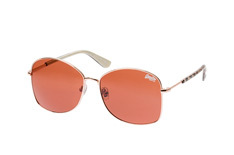 Since its launch in 2003, the brand has expanded to over 100 countries.